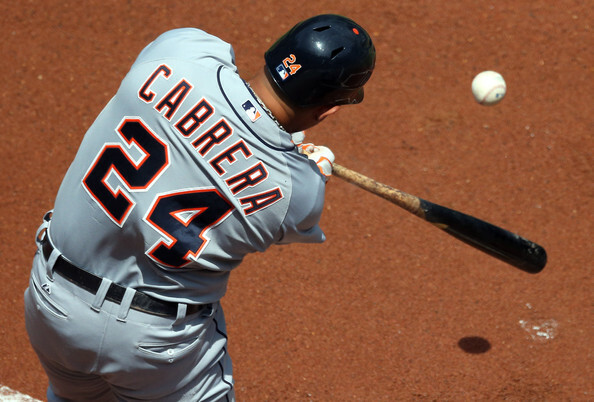 The concern with Cabrera has gone from whether he should be the top pick to how far he falls in mocks. Early indications seem to suggest it is not as far as I would like, but I have seen him go in mocks as far back as number 8. Is there risk involved? Of course, but if he is on the field for the whole season he’ll be more than fine. Outside of Cabrera, a healthy Paul Goldschmidt and the return of old favorites Prince Fielder and Joey Votto make the position deep once again. In fact, it looks like power at the position can be had throughout. 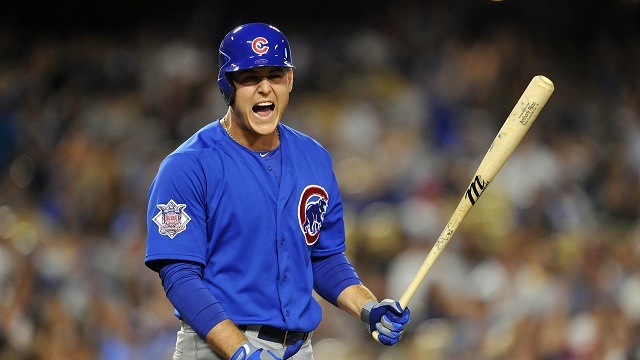 Anthony Rizzo seems primed to take another step forward and is climbing up rankings and draft lists. First base is making a comeback as a position of elite fantasy production. While first base is getting deeper, third base is as murky as the situation in New York. With the pending return of Alex Rodriguez and his albatross of a contract, the Yankees signed Chase Headley to a four-year pact. If you want to take a chance on A-Rod being a fantasy asset in 2015, be my guest, but I will be watching from afar. 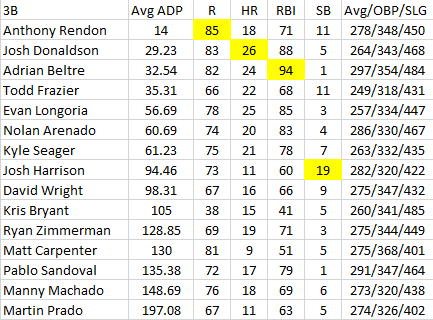 Anthony Rendon was a favorite target of mine in 2014 due to his value in drafts but the gig is up. Rendon is going at pick number 14 in the drafts used for this article and that may be too steep a price. Like Carlos Santana, Rendon does have dual eligibility along with Todd Frazier but people may be pushing them up too far. Don’t get me wrong, Rendon has the talent and lineup to be successful but there are warning signs about taking him too soon. He hit 21 home runs in 2014 but 12 of them are rated “just enough” and of those 12, 3 more had “lucky” attached as well. I am not saying he will regress but to plan on more than 18 home runs may be aggressive. 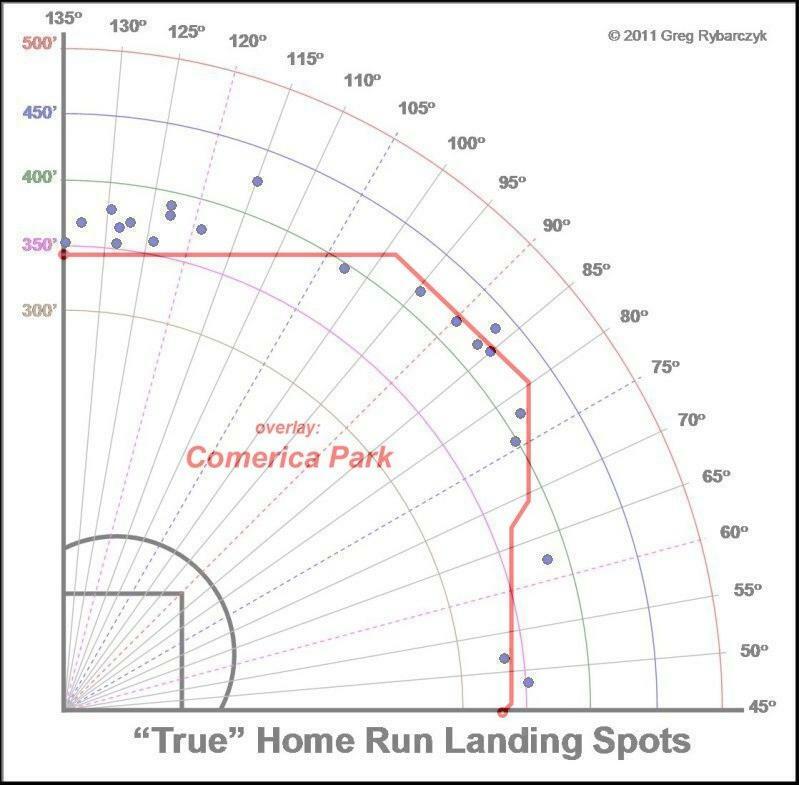 It seems that Evan Longoria is finally being valued correctly, but look at the precipitous drop for David Wright. He is teetering at the edge of the top 100 which means he is finally a value pick. But is this name value again? He is an injury risk but the Mets should have a chance to at least compete for a wild card spot with the pitching depth they have. How about another blind comparison? Navigating third base will be interesting but while some values exist, people will be reaching for name value like Evan Longoria and Chris Carpenter. One surprise is Kris Bryant going at pick number 105 without yet being named the starting third baseman for the Cubs. Could he return a profit at this spot? Yes, but that is a fine line to walk. I like Nolan Arenado to take a step forward this year but so does everyone else. Kyle Seager should thrive in the improved Seattle lineup and he was already profiled here. If healthy, Manny Machado is a steal at 148.69. 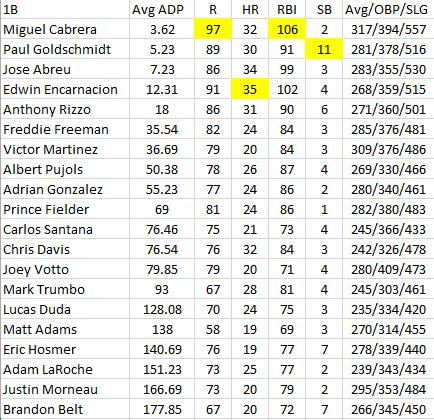 Players outside of the top 200 that I like include Nick Castellanos, Aramis Ramirez and Jake Lamb. Corner infield is setting itself up for a bounce back in 2015 but there are as many questions as there are locks. Good luck avoiding the land mines. Throw name value out the window and try to see a player for who he really is using the numbers. 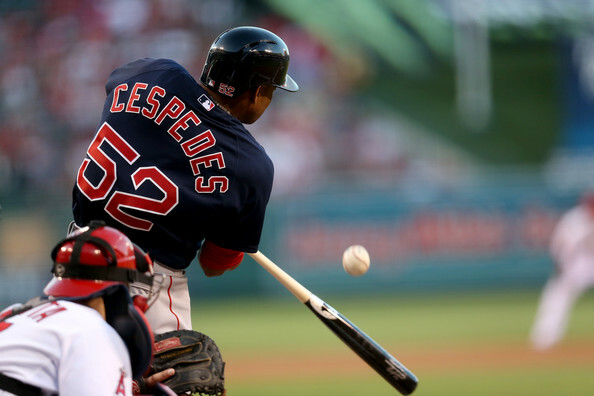 Yoenis Cespedes takes his power to Detroit, but will his fantasy value climb as a result? Winston Churchill once said that Russia is “a riddle wrapped in a mystery inside an enigma”. Since Cuba was one of Russia’s main allies I will use that as a segue to try and figure out which team won the Yoenis Cespedes and Rick Porcello trade. It feels like every year fantasy players expect more of each of these players but walk away disappointed. After Cespedes’ rookie season in which he hit 23 home runs in less than 500 at bats, more pop in the future seemed likely. His home run derby win seemed to punctuate Cespedes as a feared slugger. Although he hit three more homers the next season, his batting average plummeted to .234 as opposing pitchers took advantage of his poor plate discipline. 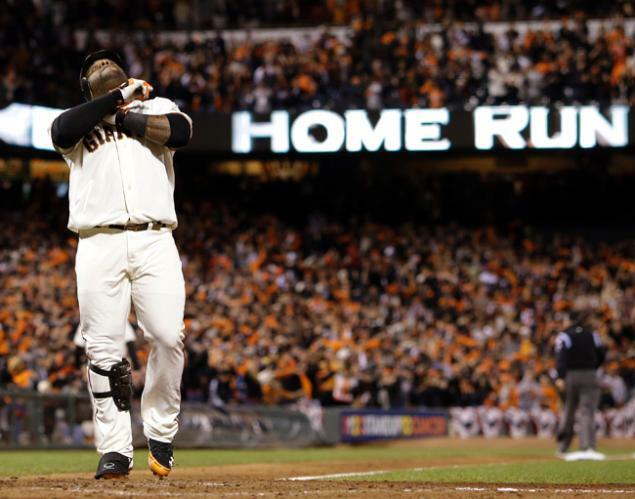 In 2014 he finally hit the 600 at bat plateau but had the lowest home run total of his career (22). His batting average and RBI total salvaged his fantasy value though. Can the presence of Miguel Cabrera and Victor Martinez propel Cespedes to the fantasy season that we have hoped for or has he peaked already? Speaking of peaked, it feels like the last three years have been the year that Rick Porcello is going to break out in the strikeout department. After being drafted in the first round in 2007, Porcello was put into the rotation as a 20 year old in 2009 and won 14 games. In fact, Porcello has won double-digit games every season of his career. In real life, that’s great. However, wins are hard to predict for fantasy purposes, making strikeouts the stat that fake gamers covet. Porcello has had great success keeping the ball on the ground and in 2013 struck out a career-high 142 hitters. The thought was that in 2014 he would continue to build on that number. On a positive note, Porcello won a career-high 15 games but his strikeouts dropped back to 129 for the season, leaving him with a pedestrian K/9 of 5.7. Now a member of the Boston Red Sox, is the breakout ever coming? Can John Farrell help Porcello reach his peak or was 2013 it? At first glance the move to Detroit seems like a great opportunity for Yoenis Cespedes as he will hit in the deepest lineup he has ever been a part of. Teaming up with Miguel Cabrera and Victor Martinez should provide Cespedes not only tutelage, but the opportunity to drive in and score more runs. But Cespedes’ supporting metrics suggest that the ballpark and his downward trends may counteract his new opportunity. In 2014 drafts he was the 21st outfielder taken according to FantasyPros.com at pick number 66. While Cespedes finished 24th among outfielders via ESPN’s Player Rater, it has to be a disappointment to his owners that he finished lower than two of his new Tiger teammates J.D. Martinez and Rajai Davis. Even if I take half of those 13 homers off the table and round down, he loses 6 long balls. Unless Cespedes can get his swing speed back to 2013 levels, his power numbers are due for a dip, especially since his HR/FB% has been in decline. However, I also felt like Ian Kinsler would suffer a bit in Detroit after leaving the comfortable confines of Texas, but he was able to maintain his value. This is where the Cespedes peripherals come into play. Using Fangraphs’ weighted statistics in runs created plus (wRC+) and weighted on base average (wOBA), Cespedes has been in decline since his debut. This number has grown over the last three years as well. 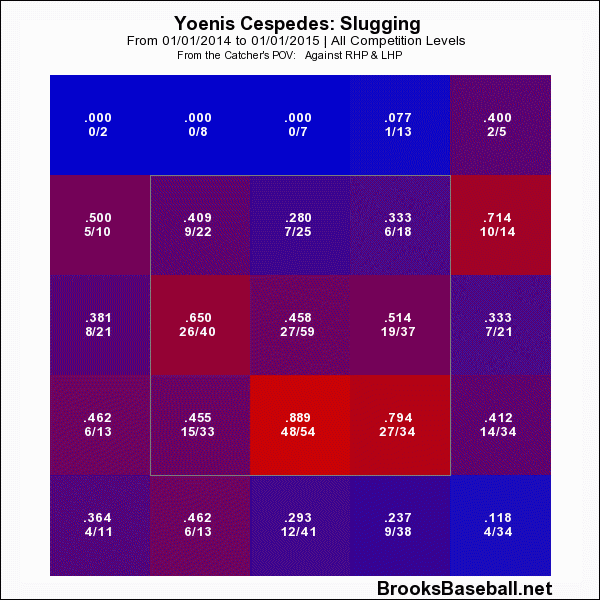 In 2012, Cespedes only saw 522 pitches in those quadrants, but in 2013 it jumped to 602 and in 2014 it reached 665. One of the reasons that Cespedes chases the pitches low and away is that he hits the bottom third of the strike zone well for power. 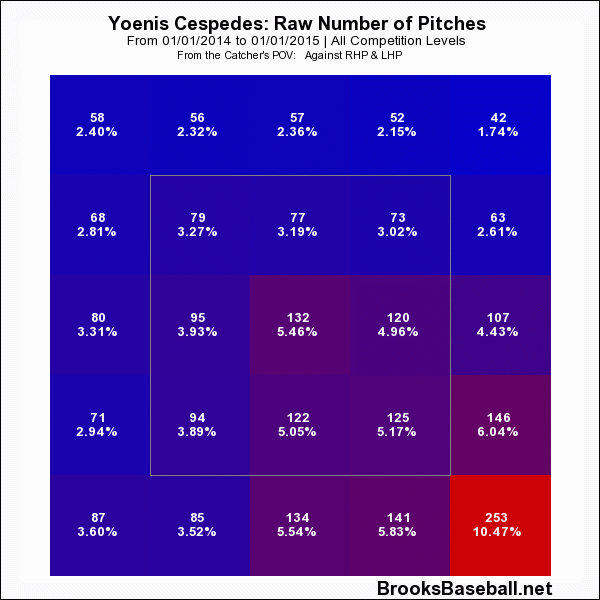 It is a fine line to walk as a pitcher when you see Cespedes’ zone profile for slugging, noting that he hits the low and away in the strike zone for his second highest slugging percentage at .794. Since I usually use the last three years to try and project players, I came to almost those same numbers. Due to the ballpark, I will take the under on 24 home runs (I say 18) but the over on runs and RBI due to the support of the Tigers lineup. Cespedes has stolen seven bases each of the last two years so that is tough to dispute. I will also take the under on his slugging percentage unless he has a career year. Let others buy into the Tiger hype while you remember that he is a mystery wrapped in an enigma. 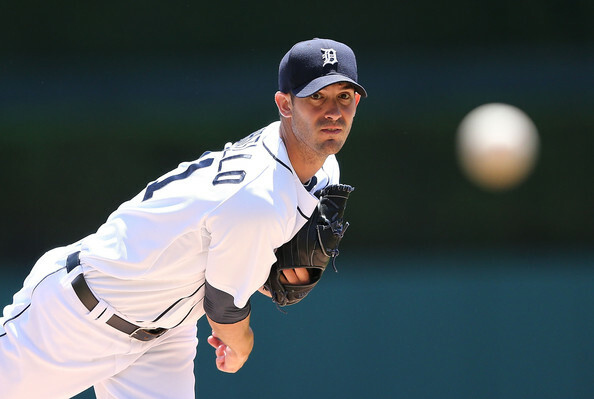 Rick Porcello comes home to New England, but has he already reached his peak? While his wins were valuable to fantasy owners, his lack of strikeouts limit his ceiling. After reaching a 7.2 K/9 in 2013, he dropped back to 5.7 in 2014 which is in line with his career number of 5.5. Even though he is viewed as a ground ball pitcher he only had a 1.69 GB/FB ratio in 2014. His career number is 1.89 and in 2013 it was 2.34. Porcello threw fewer sinkers (42% 2013, 33% 2014), struck out fewer batters but set a career-high in wins and career low in ERA (3.45) last season. He is a good pitcher who has seemed to reach his ceiling but he is still young. Porcello will turn just 26 this season, but the breakout may not be coming. He will still have value in deep and AL-only formats, but I would be hesitant to use him in more shallow leagues. While John Farrell has helped to turn around pitchers before, Porcello’s career swinging strike percentage of 8.6 and K/9 of 7.2 really mitigate his fantasy ceiling. One of the best hitters in baseball vs. One of the best pitchers….. This is going to be a fun matchup. Donaldson is hitting .417 (10/24) with 2 HRs and 6 RBIs over the last week. DONALDSON IS GOING YARD TONIGHT FOLKS!!!!! Matchup might not look enticing but Gonzo is the hottest hitter in baseball, he is hitting .500 with 2 HRs & 9 RBIs this week. Clayton Kershaw vs. Milwaukee Brewers – Do I really need to explain this one? Sonny Gray vs. Atlanta Braves – Gray is 5-2 with a 2.39 ERA on the road this season and the Braves aren’t playing good baseball right now. Movie of the day: One Hour Photo – One of Robin Williams weirdest performances. It was such a dark movie and he just was so good in this film. Peralta is hitting .331 against RHP this season. 15 of Frazier’s bomb’s have come at home. Salazar struggles against RHH as they are hitting .320 with 6 HRs & 16 RBIs against him this season. Lets do the math together folks, Frazier = $$$ today. Odrisamer Despaigne vs. Minnesota Twins – Say that name 10 times fast, whew! Despaigne has struggled over his last two starts but has been very solid this season. He is 1-2 with a 2.04 ERA on the road this season. He isn’t the flashiest pitcher going today but for his price he will go 7 strong and get the W, which means you can load up on hitters today. Music of the Day – The Resistance: Rise of The Runaways by Crown the Empire – I am not a huge fan of the genre but these guys are awesome. I have seen them in concert several times and this album is worth a listen for sure. Burnett is an awful 3-6 with a 5.26 ERA on the road this year including his last outing at National Park where he got shelled for 8 runs over 6 innings. Beltre is hitting .346 against LHP this season and House is allowing a .328 BA to right-handed hitters. Simple math, folks. Miggy is hitting a cool .321 with 7 dingers at home this season. Matzek really hasn’t wowed anyone in his first 9 starts this season and right-handers are hitting .297 against him. Jon Lester vs. Kansas City Royals – Lester dominated the Royals in his last start going 8 strong with 5 hits, 0 ER, 7 K and no walks. No-brainer here, gamers. Movie of the Day: Guardians of the Galaxy – What a fun movie. Marvel really knows what they are doing when producing films. This is a must see folks! Follow Ricky on Twitter @Rickygangster! While I was under the presumption that Edwin Encarnacion and Paul Goldschmidt would be dominant in this particular split, I was shocked that Anthony Rizzo averaged out the best across the five categories above. His hitting this year has been a bit under-appreciated and if he can maintain this growth against left-handed pitching, he may be a steal next year. Another surprise is that Brandon Moss, also a lefty, has as many home runs against southpaws as Miguel Cabrera, in 34 fewer at bats no less. Something is off with Miggy this year. Look at Paul Goldschmidt’s huge OBP and SLG against lefties and know that even though his home run numbers are down, he produces and gets on base against lefties. 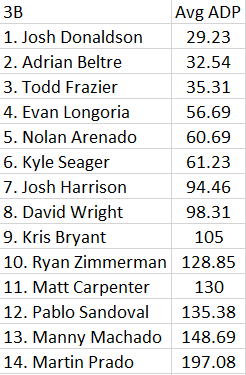 My last takeaway here is how many left-handed batters appear on this list (5), almost half. It goes against the notion of a true split advantage as seen with the catchers. In overall dominance, Jose Abreu leads all first baseman in each of the categories above (though Adam Lind is ahead in a couple of them) for a clean sweep. 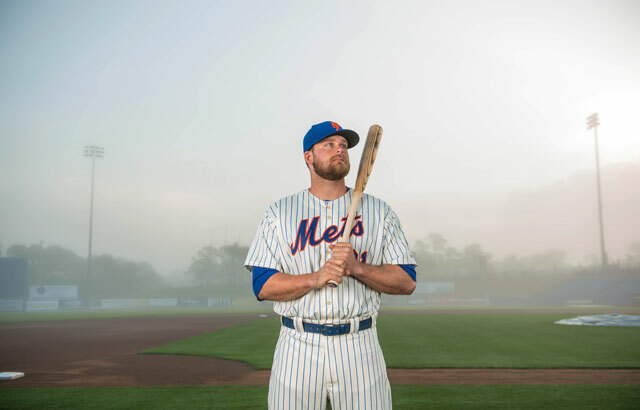 But to savvy owners looking for a player on the cheap that is producing big stats, how about Lucas Duda? In the same amount of at bats as Edwin Encarnacion (presently on the DL), Duda has only four fewer home runs, ten less RBI and a better OBP for the season against right handed pitching. Paul Goldschmidt just shows his overall fantasy value as he appears in both splits lists at #4 just underscoring how he is number one going forward. Anthony Rizzo also is on both lists coming in seventh against right handed pitching. If the Cubs slot in more talent around them, a huge 2015 may be looming in Chicago with Rizzo and Abreu leading the way. It is unfortunate that injuries have really wreaked havoc at the position all year with six of the top twelve on this list spending time on the disabled list already. Whether it is the stretch run in rotisserie, the playoffs in head to head or the daily fantasy grind, this information will serve you well when deciding on roster spots and who to play. Splits may not seem like a big deal, but they provide valuable information and definite surprises. 1. Todd Frazier – Crazy? Maybe but why can’t he finish the year number one for present 3B? Projected for 9 HR, 31 RBI and 5 SB the rest of the way, I’ll take that. 2. Adrian Beltre – The Rangers offense is down but they still score at home and he is as solid as it gets, but a first round option? Not anymore. 3. Josh Donaldson – He is streaky but mashes lefties and Oakland’s offense will score runs down the stretch. 4. Kyle Seager – If the Mariners make a run at the playoffs Seager has to be a big part of it. Only he and Frazier have double digit home runs and steals over the last 365 days. 5. Pablo Sandoval – Somewhere Tim King is smiling. While his health is always in question, I see a big second half coming. Over his last 28 days he has hit 3 HR slashing .320/.378/.480. 6. Manny Machado – I do not have to love a guy to understand his value. It is time for him to bring his career arc forward and a big second half with the Orioles in a pennant race is just the way to do that. His last 28 games: 6 HR, 11 RBI and hitting .373/.420/.729, wow. 7. 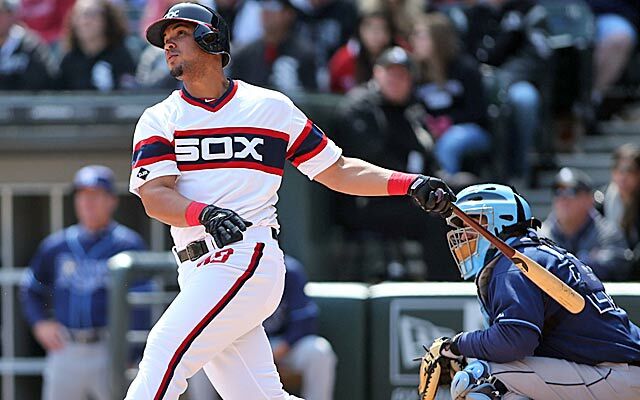 Aramis Ramirez – Hear me out, he is not flashy but the power is for real, he already had a DL stint so his power numbers will keep him relevant. 8. David Wright – I still respect Wright and he is a good fantasy option but he has been overvalued for too long. Casey McGehee is one spot behind him on the Player Rater. 9. Evan Longoria – Like Wright, he gets a pass for providing power at a weak position, but with only 25 over his 365 days, his price tag suggests it should be 30+. 10. Nolan Arenado – Great home ballpark. He has struggled to find his mojo post injury but it is coming soon. 11. Chase Headley – He is not a fantasy savior moving to New York, but it will not hurt his value. If he improves his average and a couple of fly balls clear the fence in right field, he justifies this spot. 12. Matt Carpenter – It is hard to maintain value at 3B with runs scored and batting average. That is a middle infielder, the league has adjusted to him. 13. Pedro Alvarez – Power is for real, his approach is not for the faint of heart. Third base’s version of Chris Davis or Adam Dunn. 14. Brett Lawrie – His rehab is nearing soon and his talent is so tantalizing, but I may be divorcing him after this year. Lawrie has 18 HR and 7 SB in only 139 games over the last 365 days, fantasy tease. 15. Lonnie Chisenhall – After his three home run performance in Texas he has hit, wait for it, two in his last 34 games. He is growing but is not a top ten option going forward. 17. Conor Gillaspie – Is this a run on the AL Central? Looks that way but Gillaspie deserves more attention than he is getting, slashing a respectable .315/.370/.462 for the season. Lacks power but helps in other areas. 18. Chris Johnson – Speaking of lacks power but helps, Johnson is nothing spectacular but if you got him late and he replaced an injured player you can tolerate his streaks but he just had a hot one. 19. Nick Castellanos – Solid rookie campaign and his star is on the rise. 20. 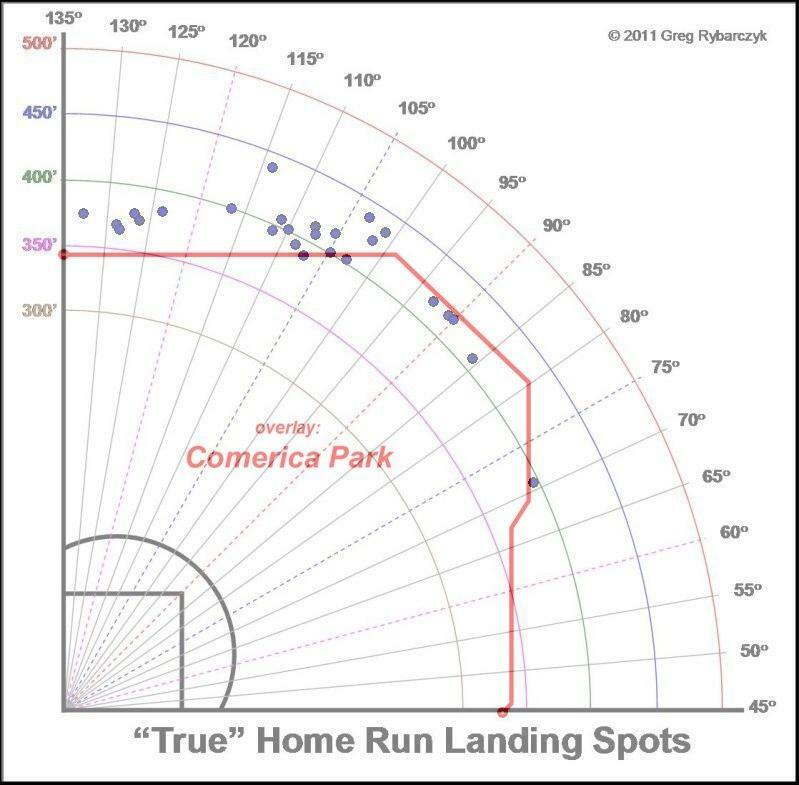 Ryan Zimmerman – Would have had him much higher and he was just hitting his stride, until he popped his hammy. Out probably at least a month and makes him an upside play for the last 6 weeks. Greg Jewett is The Sports Script’s senior fantasy baseball writer. Follow him on the Twitter machine @gjewett9! 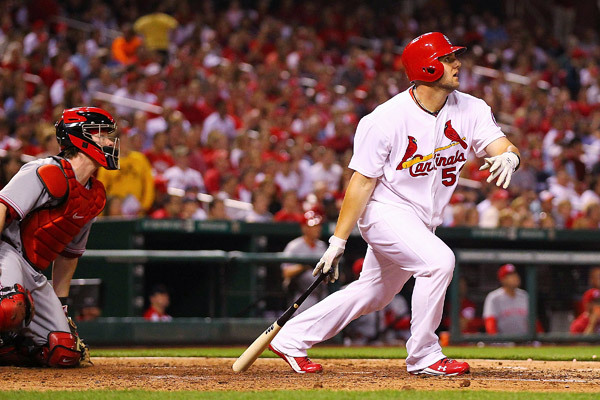 Freese is hitting pretty well in the month of July, take advantage of this and get a cheaply priced 3B option today. Goldy will take JV deep, book it! Movie of the day: The Departed – One of/if not the greatest movie I have ever seen. I love the cast and storyline. If you have not yet seen it, you have really missed out.